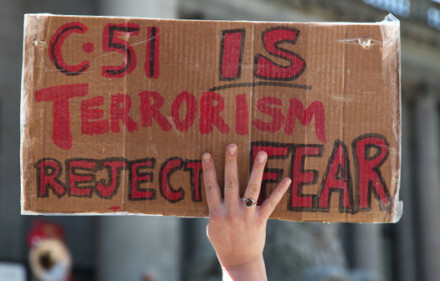 For well over a year now, Justin Trudeau’s promise to “fix” the “problematic aspects” of Bill C-51 once his party formed government has been the source of considerable uncertainty. Just what exactly does he mean by “problematic”? Which parts will he keep, and which will he amend, and which will he discard? Neither the Prime Minister nor his Public Safety Minister, Ralph Goodale, have been particularly detailed in their public statements on the matter, although careful parsing of their interviews do glean some insights, at least about some things they intend to change. The government’s focus so far has been on increased oversight of intelligence and security agencies, both by existing bodies and by a new committee of parliamentarians. (Although their major cuts to the budget of SIRC, the body which provides oversight to CSIS, raises serious questions about their commitment to robust oversight.) They’ve made vaguely reassuring noises about protecting “civil” protest and have promised to tidy up the bureaucratic Gordian Knot commonly known as the no-fly list. But they’ve been silent about privacy concerns, and documents recently released in response to a Freedom of Information request begrudgingly acknowledged that Canadians’ private information has been shared by at least four agencies, one of which had its name completely redacted from the release. Given the responsiveness of CSE to Defence Minister Sarjit Hajjan’s demand that the signals intelligence agency stop sharing information with its foreign counterparts during the metadata scandal which erupted earlier this year, we have to presume that this inter-agency C51-approved info-sharing is happening with the Trudeau government’s blessing. The government has been equally circumspect as to their plans for the controversially expansive new powers granted to spy agencies like CSIS. In fact, they’ve been frustratingly tight-lipped on the subject of how they have been using these new powers since they formed government last year, and are keeping their predecessors’ instructions to CSIS on how to use these powers top secret. This silence, as I’ve suggested, always seemed to indicate that they intended to leave these issues unaddressed. If you’re like most Canadians, you’ve never heard of the CSE. CSIS? Sure, in a vague kind of way – they’re kind of like the Canadian CIA, right? (Not exactly.) But the Communications Security Establishment lacks the widespread recognition of its controversy-entangled American counterpart, the NSA. Maybe you’ve heard of them? Or their most famous contractor? His leak of NSA documents got this country – briefly – talking about the CSE this time last year when it was revealed that the extremely secretive agency monitors tens of millions of downloads every day. The CSE, like the NSA, engages in what’s known as “signals intelligence” – monitoring of phone calls and electronic communications. 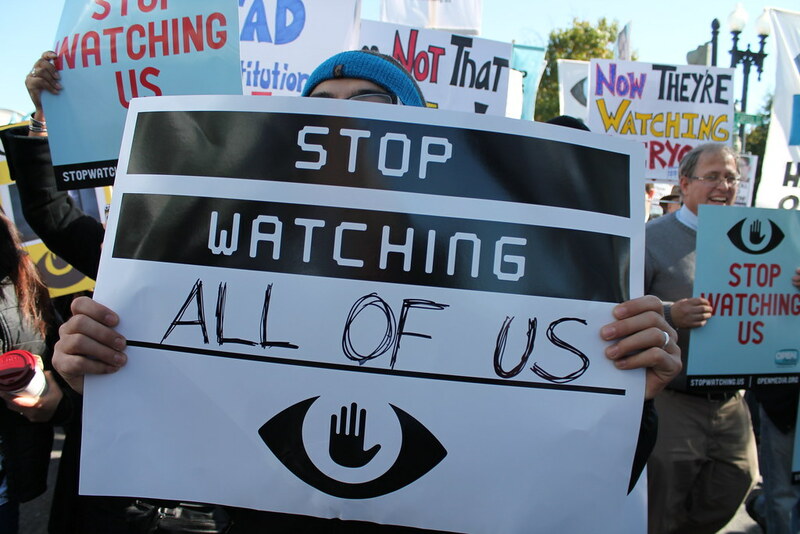 Unlike the NSA, which famously hoovers up whatever it can get its high-tech cybernetic paws on, regardless of the source, CSE faces some restrictions on its surveillance, the most significant of which is that it is not permitted to monitor the communications of Canadian citizens. But it’s hard to exclude specific sources when you’re scooping up such massive amounts of information. In practice, CSE collects its intelligence pretty indiscriminately, and then it filters out, or “minimizes”, information pertaining to Canadian citizens.